The embodiment of beautiful Japanese traditions, Byakudan entices you in with the delicate eponymous scent of white sandalwood and carries you away to a land of natural hot springs. Take a deep inhale as you relax into this stylish and serene hotel where the real world fades away into a blur of birdsong, whistling winds and rolling mists. 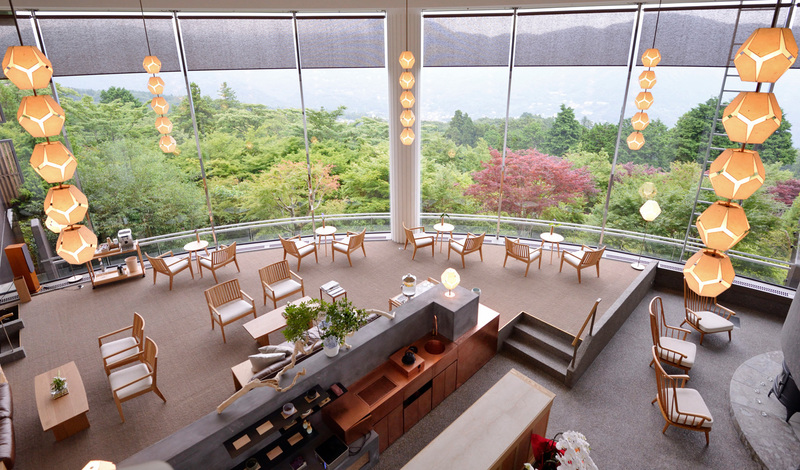 A place to reconnect with yourself and with nature, retreat to one of the 16 individually-styled rooms and surrender to calming views of pristine forests backed by the Hakone mountains. Secluded and peaceful, Byakudan offers a welcome change of pace to the fast-paced streets of Tokyo. Set amid the natural beauty of Hakone, it’s a chance to switch off for a few days as you sink into one of the hot spring fuelled onsen baths the area is so well known for. In just a 40-minute high-speed shinkansen train journey, you’ll leave Tokyo behind before hopping in the car to find yourself amid the serenity of Byakudan just 45 minutes later. No two rooms are the same at Byakudan, meaning you are guaranteed to find something to your liking. Authentically Japanese, they vary according to tatami, that is, the number of bamboo mats that cover the floor. Alongside the tatami, a minimalist decor helps bring that signature Japanese style whilst cloud-like bedding adds western comfort. Completing the experience, you’ll find open-air onsen baths out on private terraces backed by calming views and scented by that ever-present white sandalwood. In short, you’ll discover a private sanctuary you’ll never want to leave. This is wellness without the say-so. Byakudan need not tell you about the enormous sense of wellbeing that comes from a stay here; it just happens. 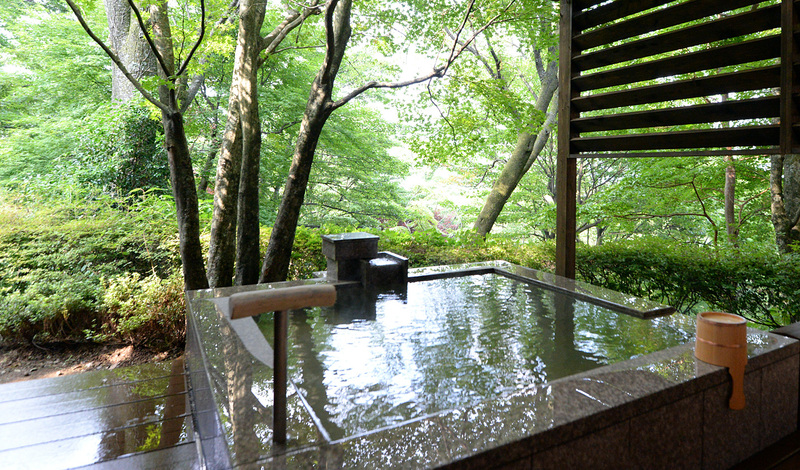 From the moment you arrive and are greeted with a soothing iced coffee, to the afternoon spent soaking in the large hot spring bath that provides a welcome alternative to a chlorinated pool and onto the last meal spent sampling the ever-seasonal, ever-fresh kaiseki cuisine, you’ll leave Byakudan rested and revitalised; without even realising it.